He has a vast experience of more than 30 years in the field of Dermatology. 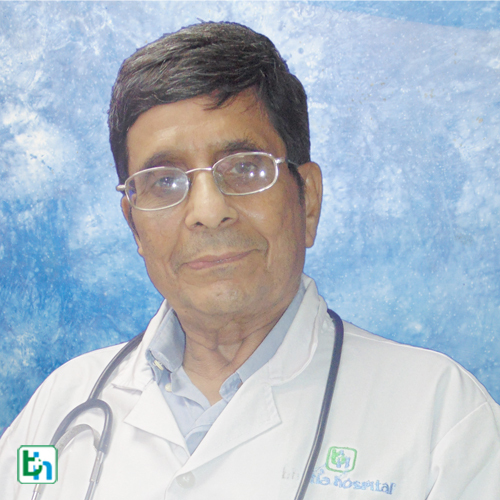 Member of editorial board in the Indian Journal of Dermatology from 1983-86. Presented scientific papers at world congress of Dermatology held in Israel, Tokyo, Berlin, New York and Sydney form 1978-97. Research project in Franco-Indian pharmaceuticals ltd ,established concept of ultra-violet exposures in Indian population. Published scientific papers in national and international journals.